I was lucky enough to be allowed into the Brunswick Working Men's Club on Saturday night (October 2, 2010). 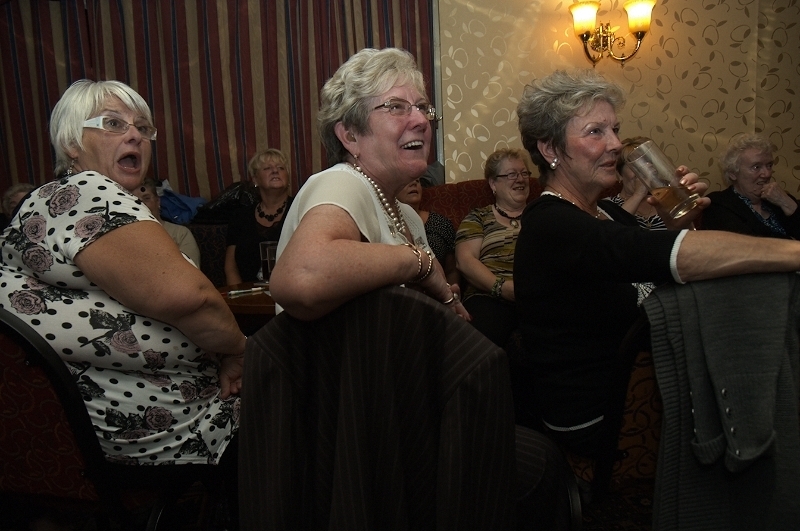 And here a some of the images I took of people enjoying themselves. These images are part of my Brilliant Blackpool project which will be published as a book in 2011. Pre-orders can be made now. Email address is on the flyer elsewhere on this blog.